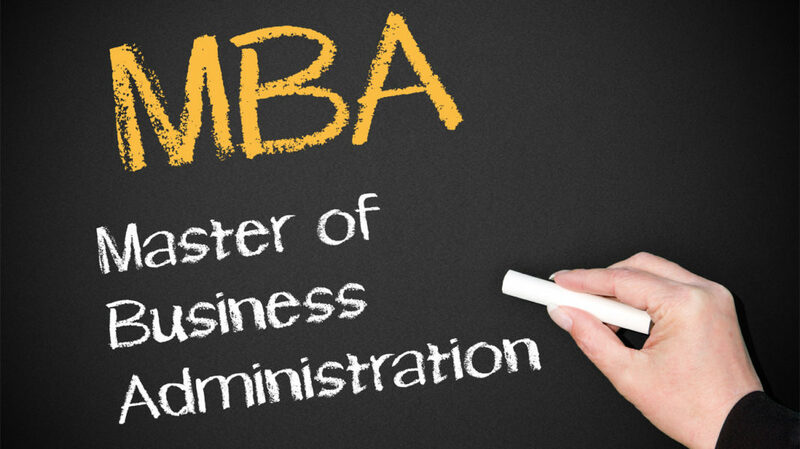 Westminster International College and the LSC Group prides themselves in delivering executive education to working adults in Malaysia through the LSC Master of Business Administration (MBA). I am very happy to be part of the process in seeing students through the programme not only in terms of obtaining the qualification but also, most importantly, deriving practical values from it. This is what I called the return on investment (ROI) that executives realise from undertaking the MBA programme. I supervise students on their major projects with topics ranging from entrepreneurial pursuits, corporate or management issues to areas of national interest. Here, I would like to share three students’ accomplishments in each of the aforementioned areas. Nidzam Norwani (MBA, 2014), an experienced corporate manager, identified a gourmet ice-cream food truck business as his major project’s business development proposal. As we were working on the project through various consultation sessions, he was very keen to make it a reality but was unsure of it. As we progressed, I encouraged him to do so. Nidzam decided to set up the business while working on the major project. After several sessions of project consultation, the eventual business plan was developed. Even before the submission of his major project, the business was launched and had achieved resounding success through overwhelming response leading to a much shorter period of return on investment than initially projected in his business plan. His MBA ROI is the realisation of a successful business venture. Goh Bee Khian (MBA, 2012) was a management accountant with an Australian multinational corporation (MNC) in Malaysia. After completing her MBA, Bee Khian was very keen on pursuing a career change and kept in touch with me for advice. In seeking a career advancement opportunity of a regional role, she got a job with a public-listed Australian MNC as a Commercial Finance Manager for South East Asia covering Malaysia, Thailand, Singapore and Japan. She is involved in investment appraisals and investment decision-making which resulted in various critical projects with individual investment value of USD 4 to 5 million each. She attributed her success to the knowledge and skills acquired from the MBA programme. Her MBA ROI comes in the form of job enrichment and career advancement. Noreen Sabrina (current MBAe student) is the Head of Brand Communications of Multimedia Development Corporation (MDeC) which is an agency under the Ministry of Communications and Multimedia, Government of Malaysia. The agency is mandated by the Malaysian Prime Minister to drive the nation’s digital economy. One of the strategic initiatives is the rebranding of the organisation to better reflect the mandate. Noreen was given the task to lead the project working closely with the CEO and the Corporate Strategy team. She had also made this as her major project for her MBA. Her MBA ROI is a national high-impact project that resulted in a significant outcome of repositioning and rebranding where the agency is now known as Malaysia Digital Economy Corporation (MDEC). In conclusion, an MBA degree is an investment in oneself and one’s future. Choosing the right MBA like the one offered by LSC will surely realise any MBA ROI expectations be it a pursuit of a dream business, a dream job or even an achievement of a project of national interest.